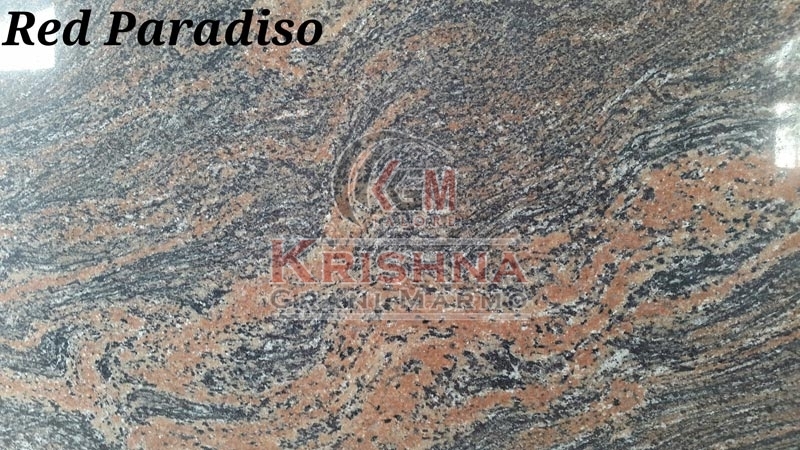 Whenever the thought of enhancing the look of kitchen or bathroom area strikes you, just purchase our Red Paradiso Granite Stone and see how it does wonders with the appearance of the decor. Durability, weather resistance and smooth touch are the prime features of our Granite Stone, which is why it is extensively in demand. Not only this, the Granite Stone that we deal in is also resistant to cracks, chipping, scratches, etc. It will keep looking as superior as new for the years to come. Timely delivery is what we always ensure.